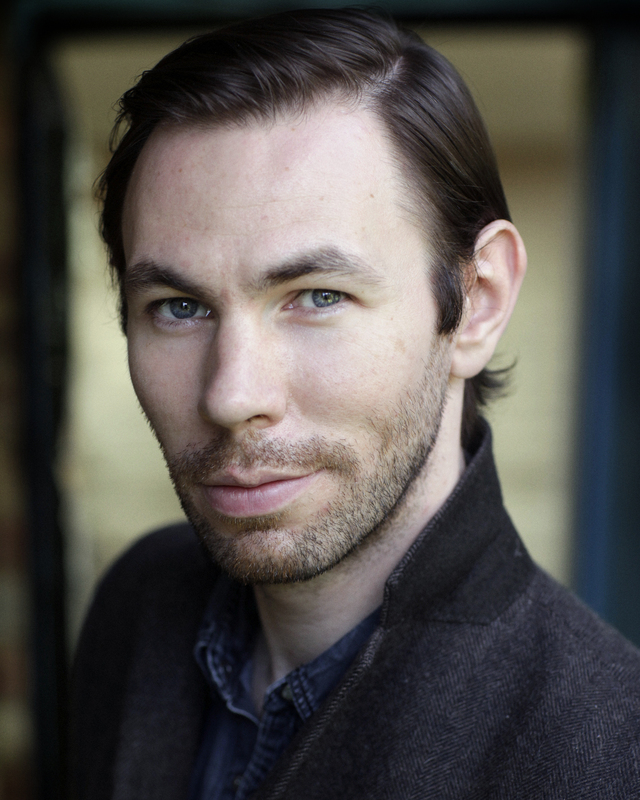 Brendan is southern Irish actor based in both London and Dublin. He trained at The Oxford School of Drama. On screen, he has appeared in GAME OF THRONES (S.6), Irish feature film THE LODGERS (TIFF 2017) and short film THE CHARM (co-starring with Laura Whitmore). In 2017 he played the part of Bayard in the critically acclaimed INCIDENT AT VICHY by Arthur Miller at The Finborough Theatre and The King’s Head Theatre. Further theatre credits include: THE TRIAL (one man show at The Brockley Jack), HUNTED and CROOKS (CoLab Theatre, London), FINALE (London Vault Festival 2016), THE RED SUITCASE (by award-winning Irish playwright Fiona Doyle), THE MCGOWAN TRILOGY (Kino Teatr), BORIS GODUNOV (Brockley Jack Theatre, London) and HOW TO FIND US (Soho Theatre, London). Theatre credits whilst training include: The Duke / Gratiano in OTHELLO (Northwall Theatre, Oxford), The Bridegroom in BLOOD WEDDING (Oxford School of Drama) and Kulygin in THE THREE SISTERS (Oxford School of Drama. Further film/TV credits include: Garvey in GARVEY AND SAYERS, Bateman in DO IT, Anthony in THE BOREEN (RTE Shortscreen), Jack Darling in KILL YOUR IDOLS and Donal in FREE HOUSE (RTE Storyland). Brendan is very strong singer (high-baritone) and also plays the piano (grade 6) and acoustic guitar.